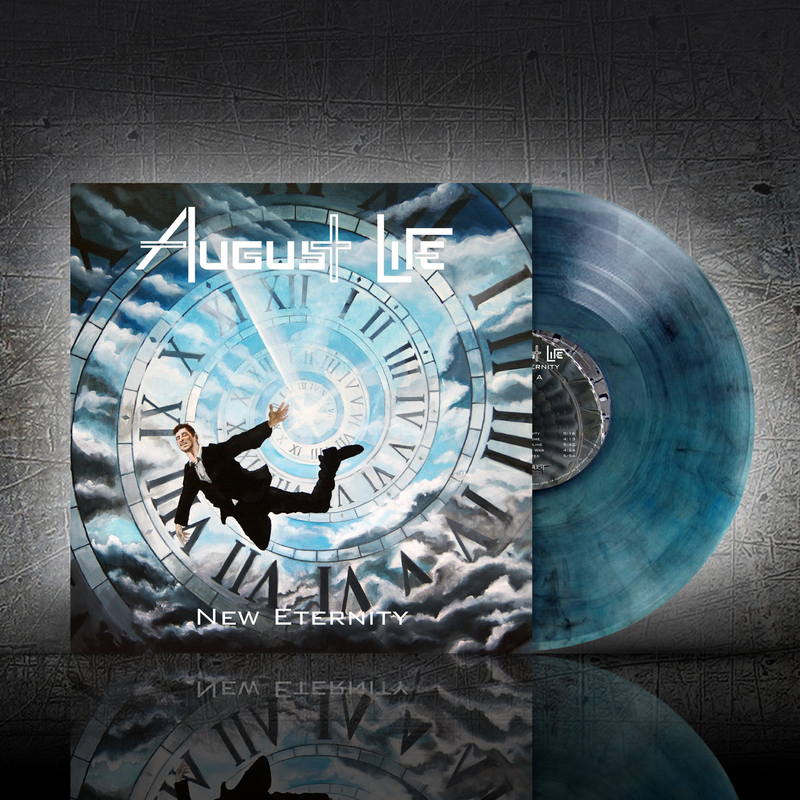 Pressed on blue/black/clear vinyl limited to 300 copies. Official release date is may 3, but pre-orders will be shipped 2nd week of april. Comes with big sized fold out inlay and band photo.